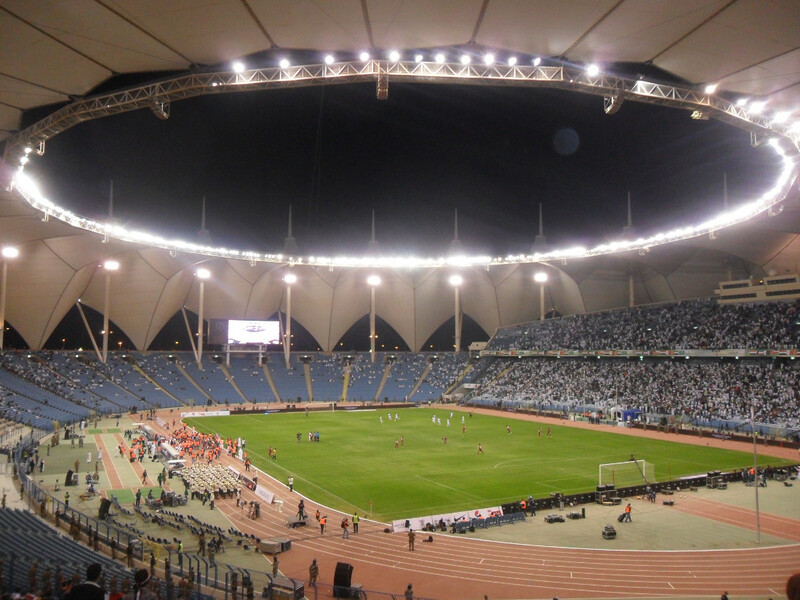 King Fahd International Stadium was built between 1982 and 1986 to become Saudi Arabia’s new flagship stadium, replacing Prince Faisal bin Fahd Stadium. It officially opened in 1987. The standout feature of the stadium is its roof and exterior consisting of 24 large white tents, reminiscent of Bedouin tents, which together form a flower and express the vastness of the desert. In 1992 and 1995, King Fahd Stadium hosted the King Fahd Cup, the predecessor of the Confederations Cup, and in 1997 it was the sole venue of the first Confederation Cup. 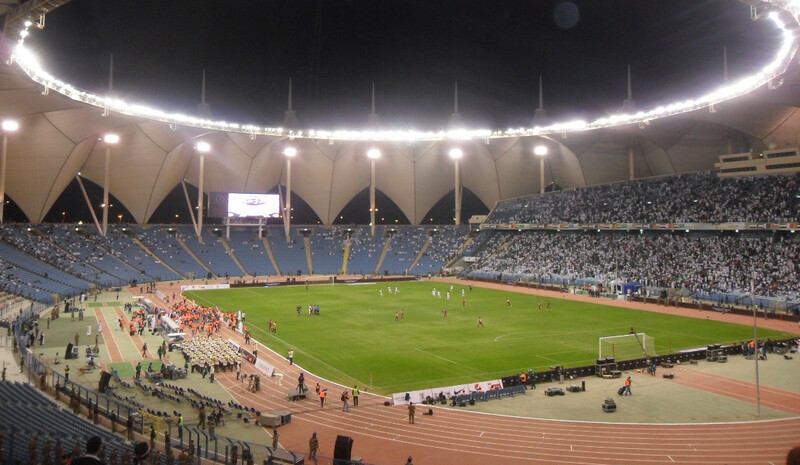 The stadium furthermore hosted most matches and the final of the 1988, 2002, and 2014 Arab Gulf Cups. The stadium is used by Riyadh clubs Al-Hilal, Al Nassr, and Al-Shabab for their home matches, though they also use the smaller Prince Faisal bin Fahd Stadium depending on the fixture. 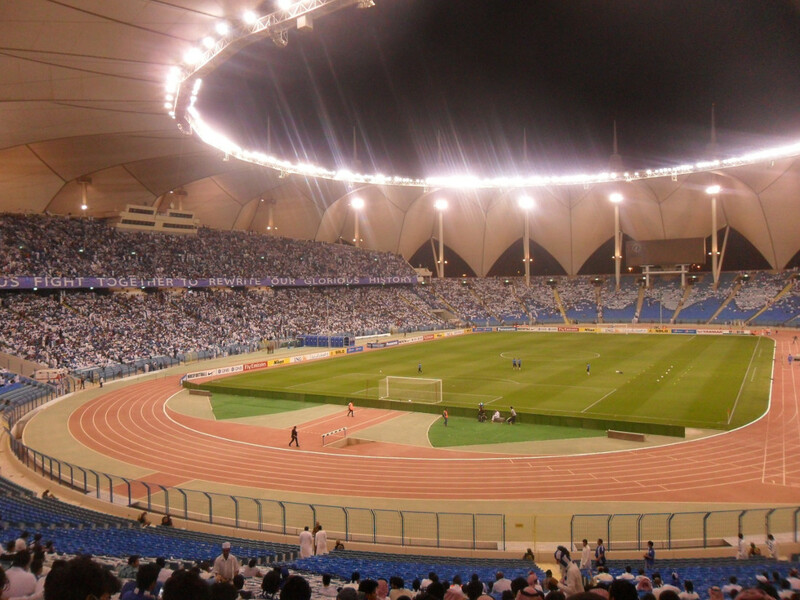 King Fahd International Stadium is located in the north-east of Riyadh at just over 20 kilometres from central Riyadh. Alhilal.com – Official website of Al-Hilal SC. Fcalnassr.com – Official website of Al Nassr FC. Shbabclub.com – Official website of Al-Shabab FC.